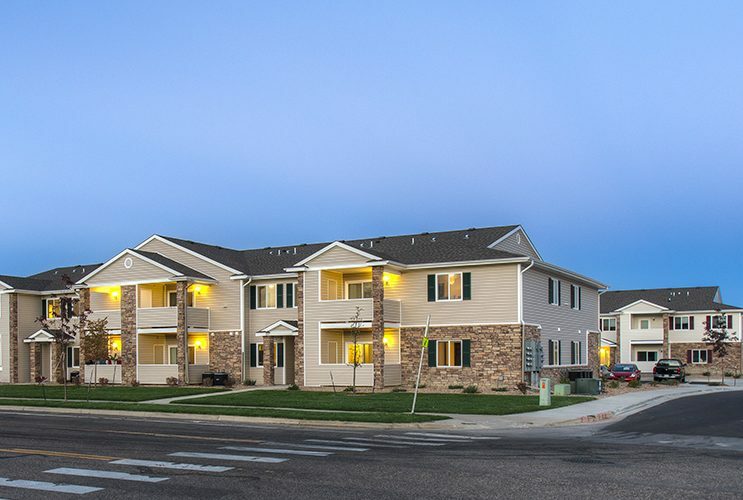 Welcome to the Grandview Meadows apartment community. 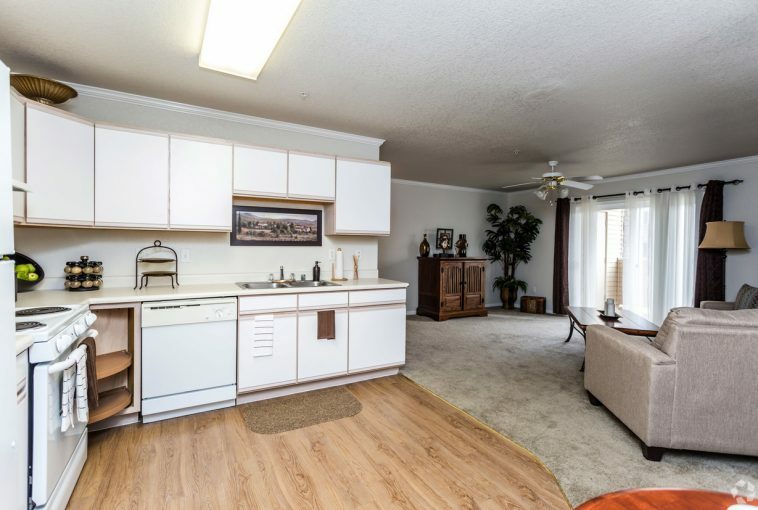 We have a wide range of one, two and three-bedroom floorplans to accommodate a variety of lifestyles and family sizes. 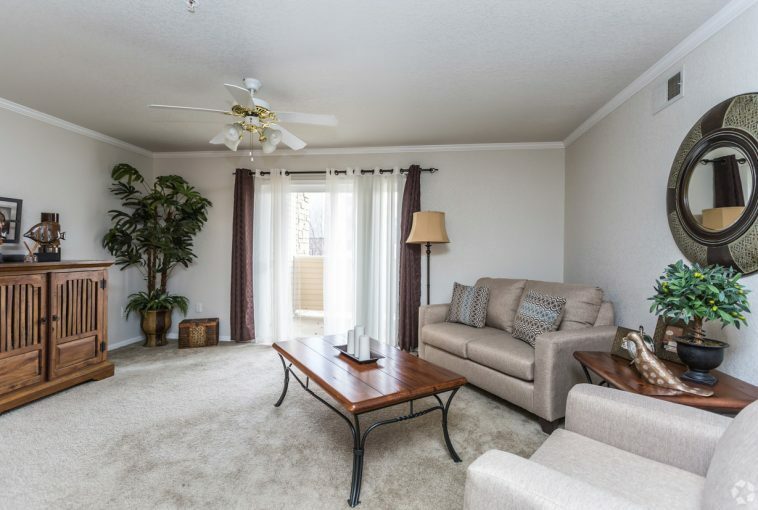 All our open floor plans have a private patio or deck and were designed to be both comfortable and functional. 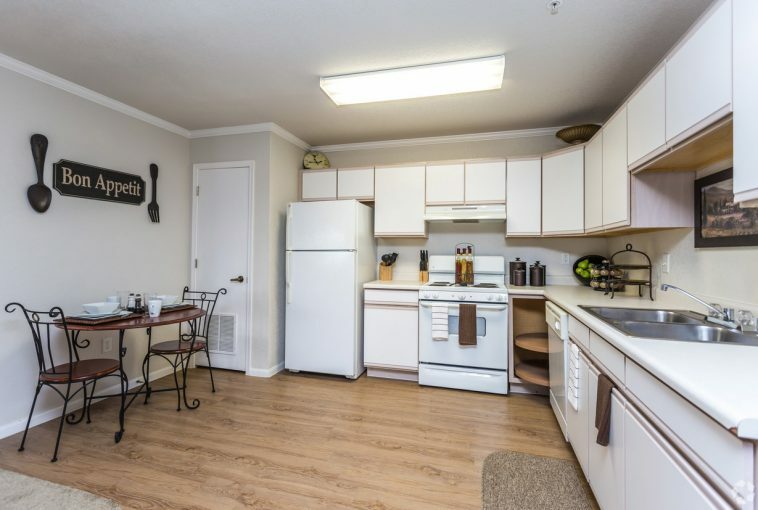 Each apartment home has central air-conditioning, Euro-style cabinets, sound lessening construction, washer/dryer hook-ups, mini-blinds and crown molding. The entryways to all the buildings are climate controlled which you will appreciate in the winter. 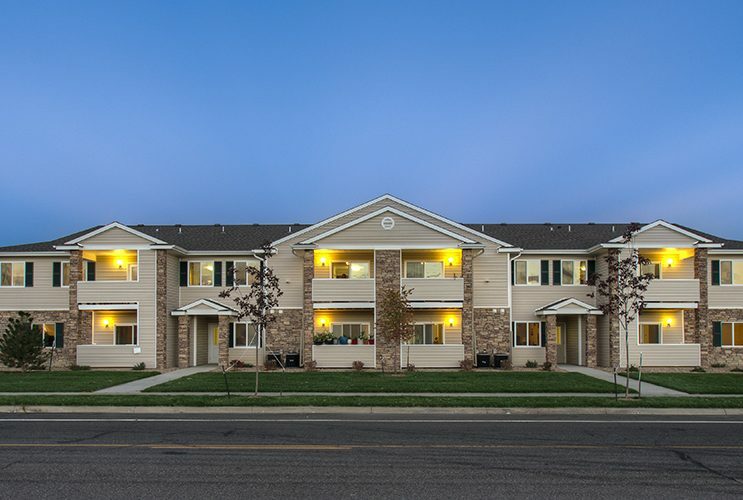 Located on the west side of town, Grandview Meadows provides many of our residents spectacular mountain views. 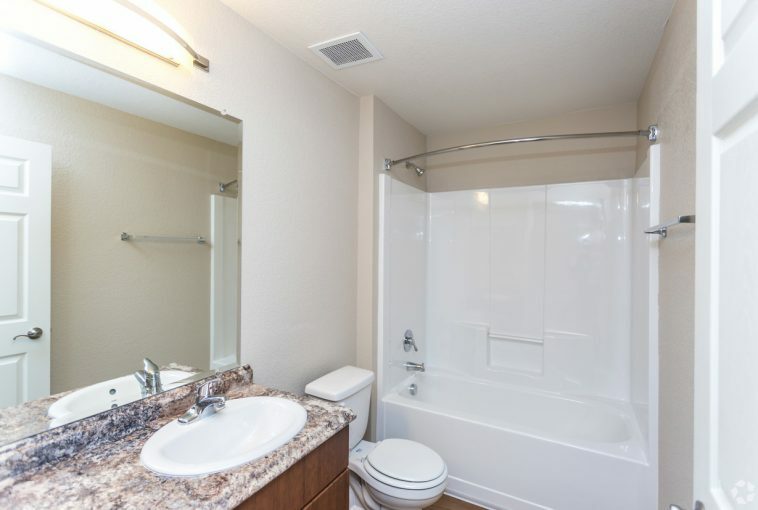 The community’s amenities are extensive and well maintained, which include; three fitness facilities, two clubhouses, two pools with spas, volleyball court, picnic gazebo with grills, two playgrounds and a clubhouse game room. Additionally, Grandview Meadows is connected to the Dry Creek Greenway which has hike/bike trails that meanders throughout the city. 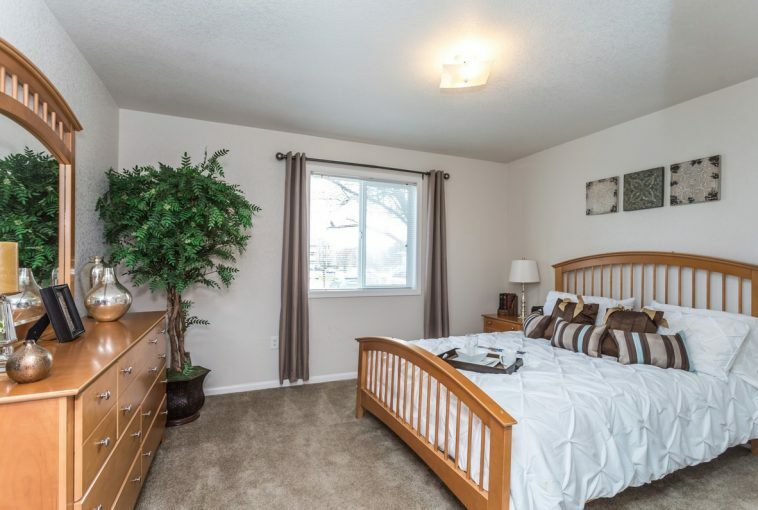 Grandview Meadows is well located near schools, shopping and many large employers. Our staff’s top priority is customer service and making sure Grandview Meadows is always looking its best while providing its residents a superior value and quality of life.